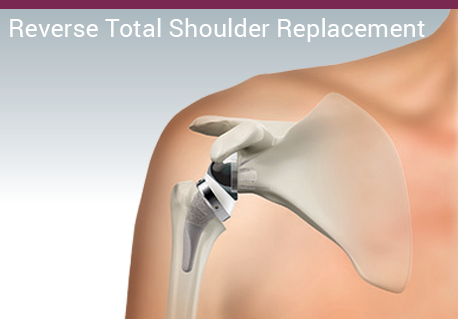 The two most common types of total shoulder replacement are primary total shoulder replacement and reverse total shoulder replacement. 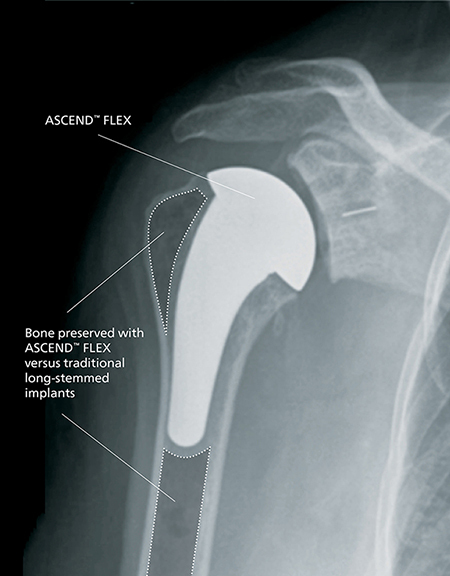 ASCEND™ FLEX features a convertible short-stem and can be used for primary or reverse total shoulder replacement. 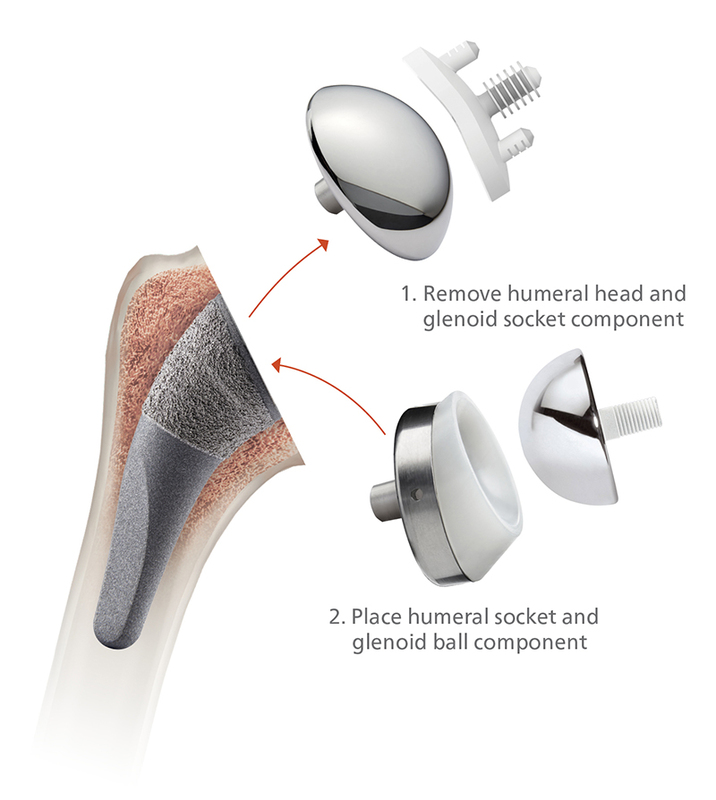 ASCEND™ FLEX features a curved short stem that is designed to mimic the internal geometry of the humerus (arm bone). The curved short stem preserves more bone than a standard long-stemmed implant while providing the structural support necessary for enhancing implant longevity. 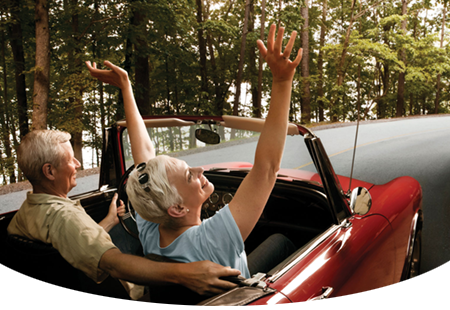 ASCEND™ FLEX is an innovation in shoulder replacement design that gives your orthopaedic surgeon the flexibility to address your current shoulder condition while considering potential future conditions. Should a conversion from a primary total shoulder to a reverse total shoulder be required, ASCEND™ FLEX features a convertible stem which allows for a simplified conversion, the already well-fixated stem remains in place while the components on top of the stem are exchanged. 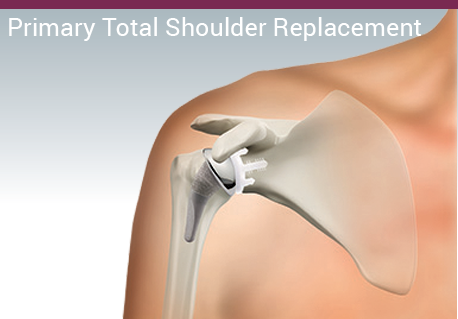 Other shoulder replacement systems often require complete removal of the stem, which can potentially lead to increased blood loss, bone loss and anesthesia time during surgery1. In a well-documented study, 90% of shoulder replacement implants were still in place at ten years and 81% at twenty years2. 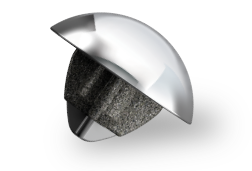 The length of time shoulder replacement implants last is highly dependent upon many factors including age, weight, activity level, sustained injury, healing rate, infection, rotator cuff function, overall health, and other factors. A revision surgery or conversion from a primary to a reverse total shoulder replacement may be required due to natural thinning of the rotator cuff and loss of rotator cuff function, injury to the shoulder and implant wear or loosening. 1 – Jacob M. Kirsch, MD, Moin Khan, MD, et al, Platform shoulder arthroplasty: a systematic Review, Journal of Shoulder Elbow Surgery, Apr 2018, vol. 27, issue 4, 756–763.